At the annual brewing competition that commenced … are strictly competitive; the unlimited number of gold, silver and bronze awards which are based on meeting points thresholds in blind tastings. This year was the first time that a Hungarian beer won an award at this precious competition. The unique Hungarian craft beer won the Bronze medal. The HopTop Brewery beers are located in Budapest. 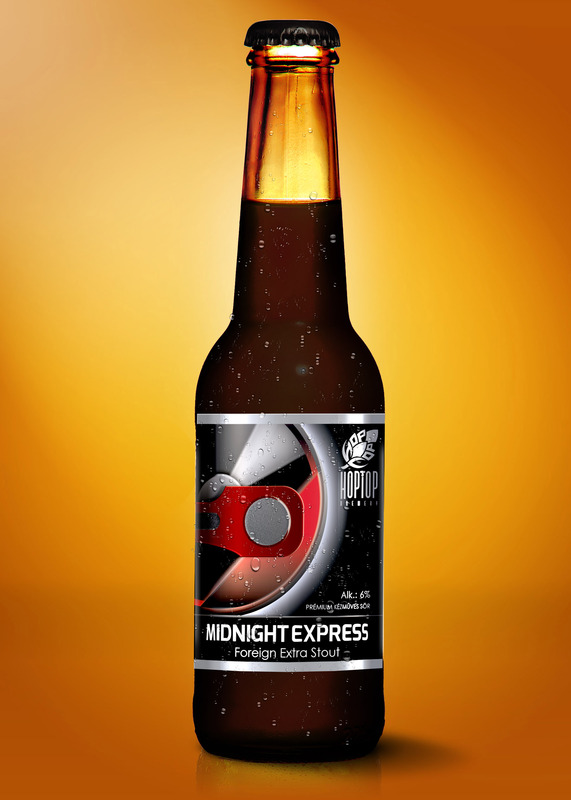 At the international beer competition in the Dry Stout category the Midnight Express was well recognised to be European Beer Bronze Star at the international beer competitions.